I'll be in nyc in october - lets start the to-do list! Pies & Thighs in Brooklyn is my first hit on the list. What more do I want in life but poptarts & ice cream?? 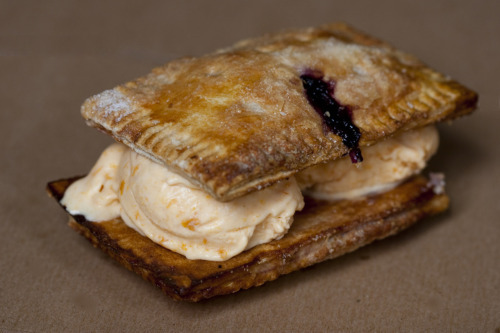 Handmade Pop Tart Ice Cream Sandwich: "